Furniture for bedrooms is always given top priority in bedroom interior designs. Choosing the right kind of bedroom furniture will help you create a pleasant atmosphere around the room. The furniture should depend on the space available for your bedroom. The material for bedroom furniture should match or at least be similar to the rest of the furniture in your home. 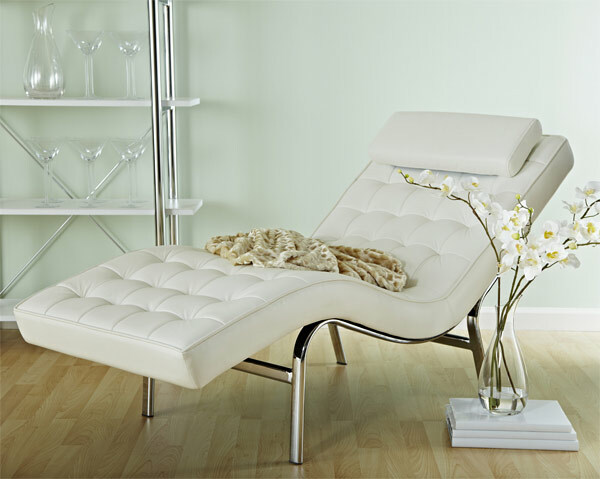 But if you want your room to look unique, try adding chaise lounge chairs. It’s distinctive frame and lengths will add a distinctive flair to your bedroom and can create a cozy place for yourself. Some people just love this type of chair to be added to their rooms. Undeniably, it could bring the modernity of the room. Not just that, it also brings a warm atmosphere inside your rooms and an extended area for cuddle moments. 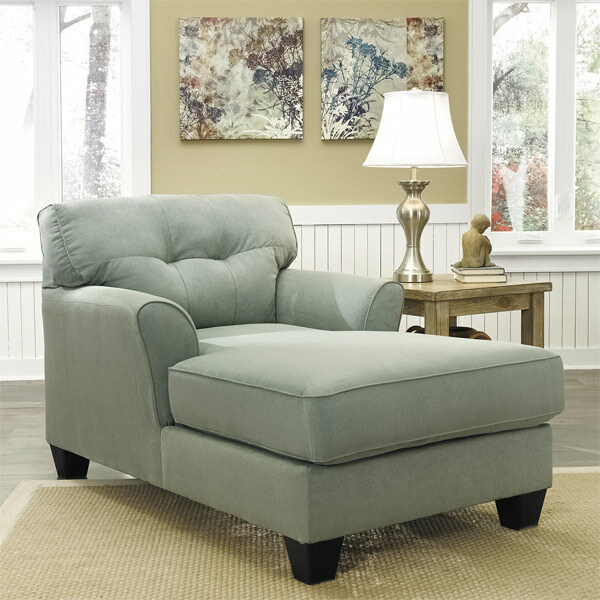 In placing chaise lounge chairs, you can place it beneath your favorite window. It will be more stylish if you put throw pillows and antique lamp beside it. If you want to maintain a clutter-free room you can store your books and blankets neatly saved on a storage box and put it at the bottom of the chair, just in case space is still provided. 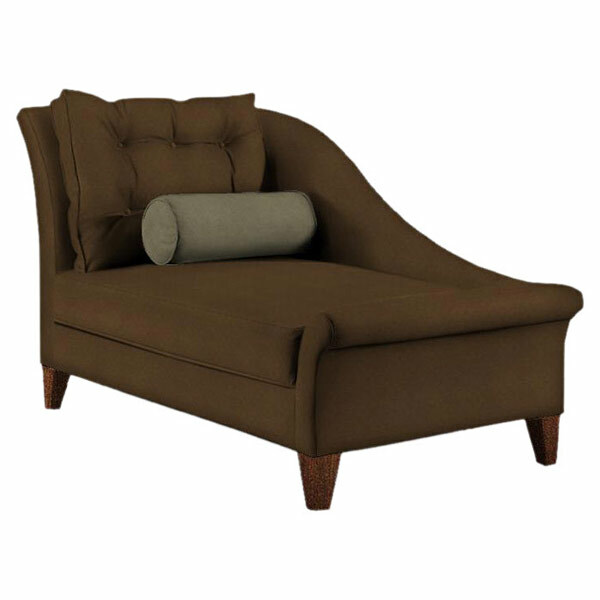 Enhance your home decor with this contemporary sleek design with clean lines, curved seat and arched back. A simple one! You’ll love to spend your past times here. So stylish for lady’s room. 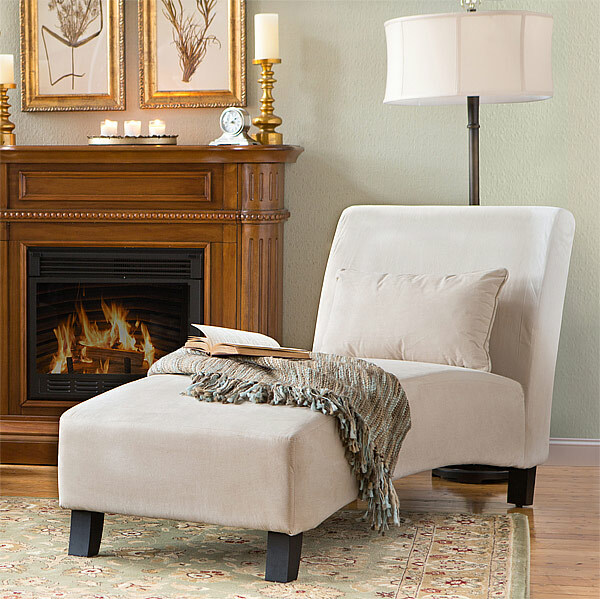 The chic design creates an inviting feeling, and solid feet and arms provide sturdy support to this piece. Its contemporary style enhances your bedrooms and offers an ample room to relax. 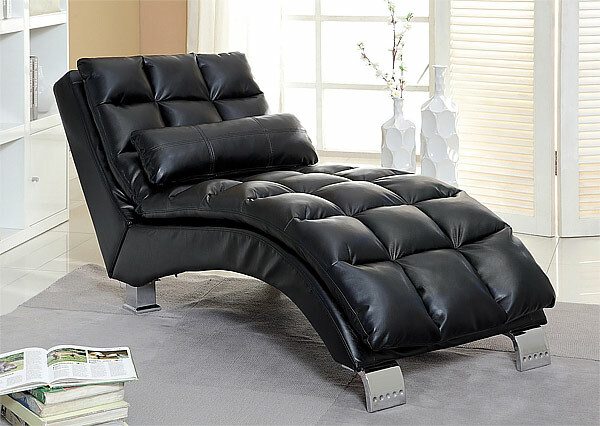 It’s not only for comfortable seating but elegant furniture for bedrooms. 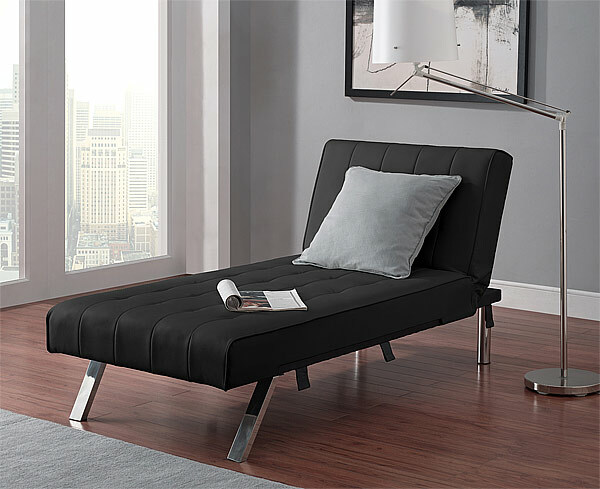 Absolutely comfortable, definitely practical, this chaise provides the best of both worlds by creating the perfect lounging space. The leatherette upholstered is a perfect match with the flashy chrome finishing of the legs. Impeccable choice for contemporary designed houses. 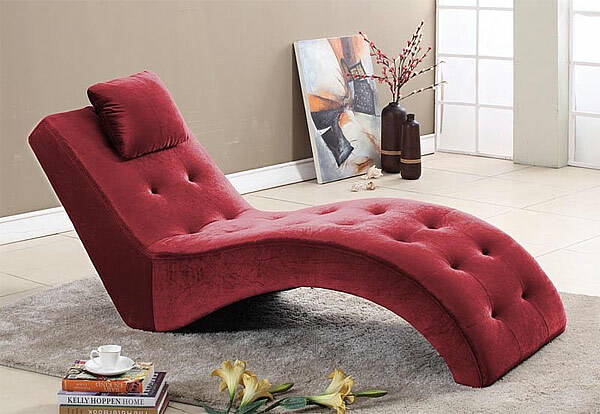 After a long day surely you want to lay your back on this curved seat for comfort. 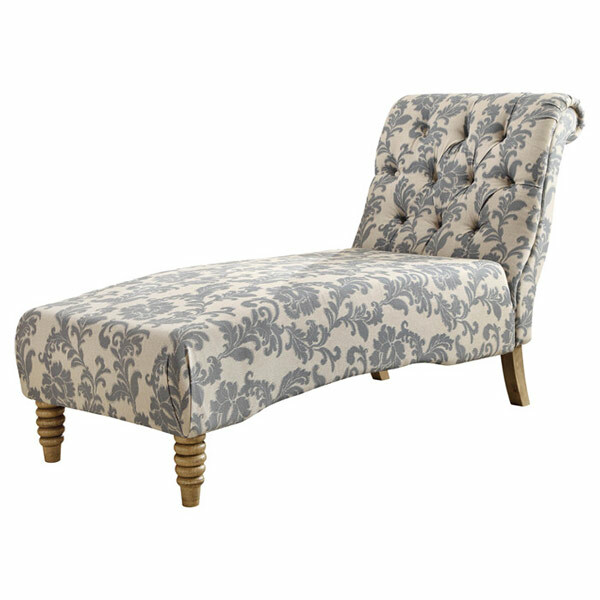 Sink into style with the inviting allure of this tufted chaise. Ideal for curling up with mug of coffee and reading novels. OMG! I love this! With its vibrant colors certainly brings positive quality all over the room. 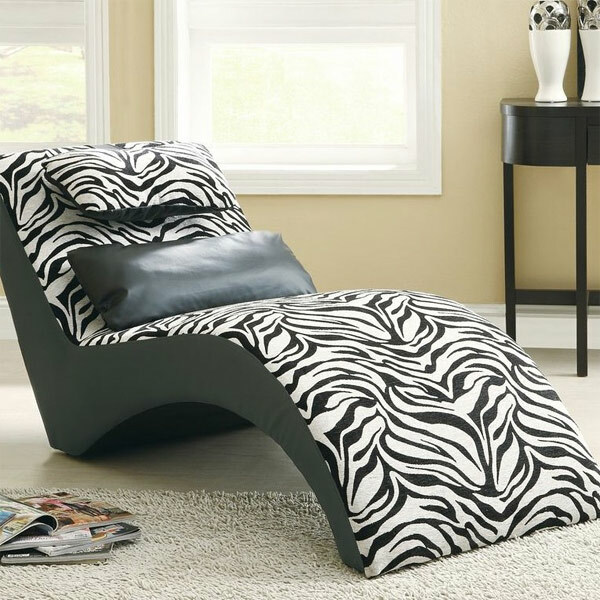 Add something wild to your rooms with this zebra patterned chaise. 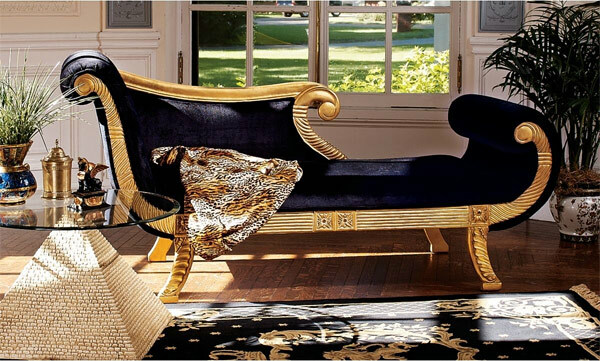 This fit-for-a-queen chaise makes you feel like Cleopatra! High-fashioned leather for a sophisticated women’s bedroom. Enhance your home decor with this unique chair featuring sturdy hardwood legs in an espresso finish. An attractive piece for an idyllic guests rooms. 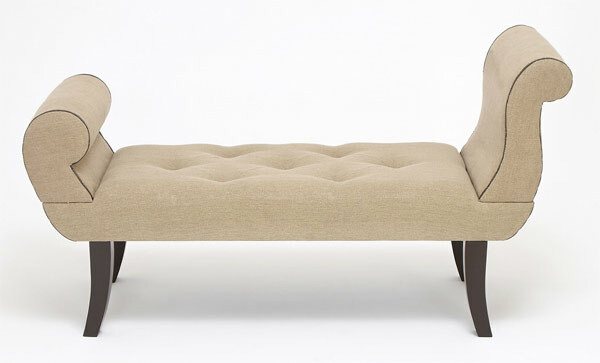 If you only got a tight space, this bench-style lounge is just lovely to add elegance and style to your rooms. 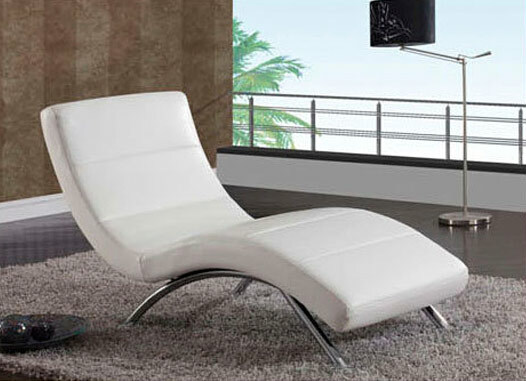 Another contemporary style lounge chair which is so fashionable. 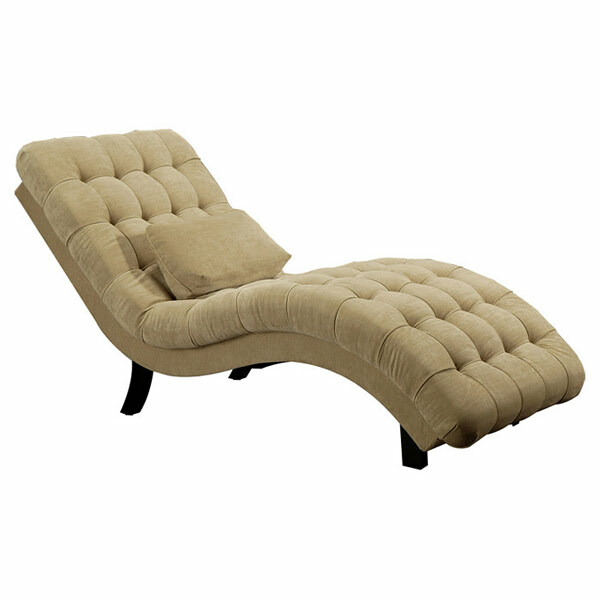 No master suite should be without this chaise! Stretch out to watch your favorite TV program or catch on the latest chapters of novels. 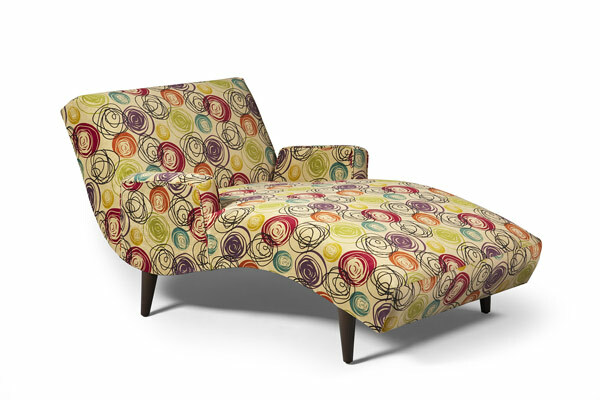 This conspicuous chaise is a stylish addition to your home. 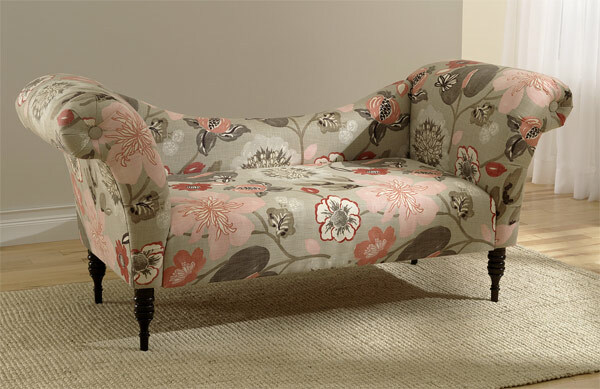 Designed beautifully with handmade curved prints. 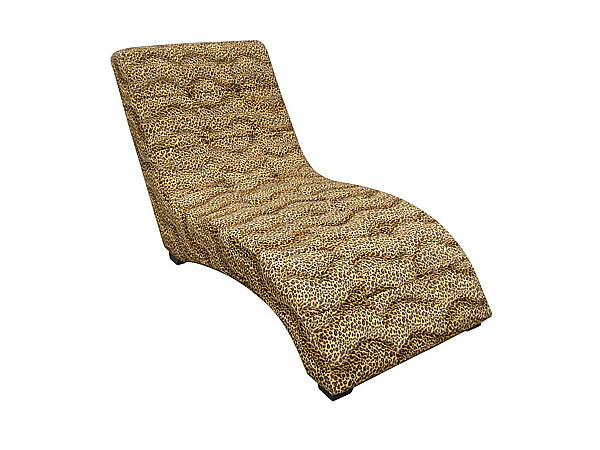 This elegant modern leopard print chaise will perfectly match in your themed nature room. 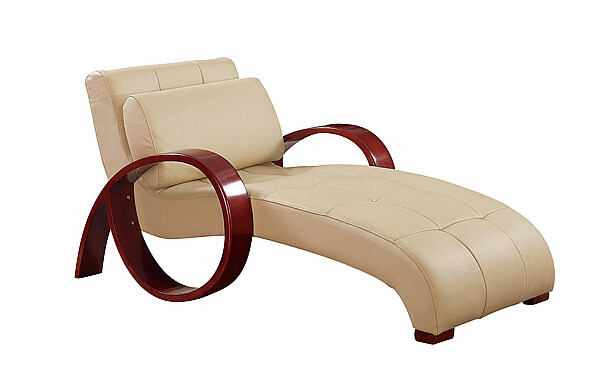 Sliding curvature backrest is made for comfortable resting while performing leisure activities. 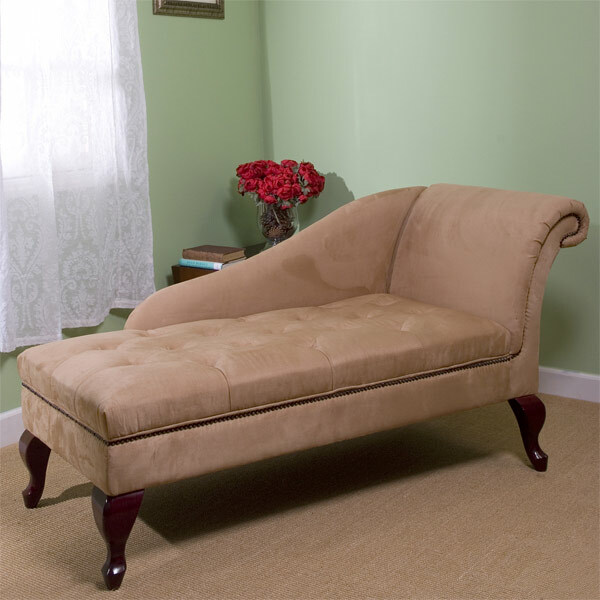 Vintage but sleek, this chaise lounge is a perfect addition to your space! to your living room too!